Plumbing surprises are never welcomed, but a sewer line blockages is especially unpleasant. If water is pushing back up in your toilet or from your sink, this could indicate you have a sewer line blockage. 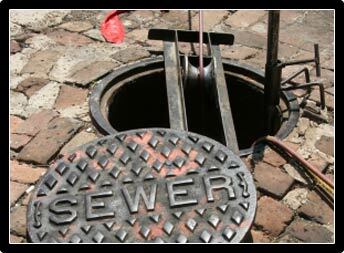 The most common reasons for sewage backing up, are items being flushed down the toilets into the sewer line. Objects include feminine products, cat litter, oils (food grease) and even baby diapers. A foul, strong odour. This is a sure sign that the sewage from your home is not reaching the main sewer line. Water pushing back from the toilet and the sinks. A bubbling noise when using your sink, this indicates a blockage as the air struggles to escape the sewer system. Grease from foods being disposed down your kitchen sink. 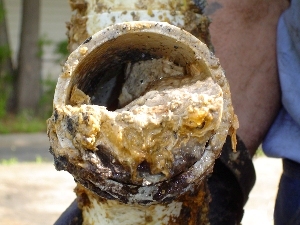 This type of clog usually happen about 7 – 8 meters into the line, as the hot water starts to cool off, causing the grease to harden and clog the sewer line. This problem is completely preventable by simply throwing anything oil-based rather in the trash than down your sink. 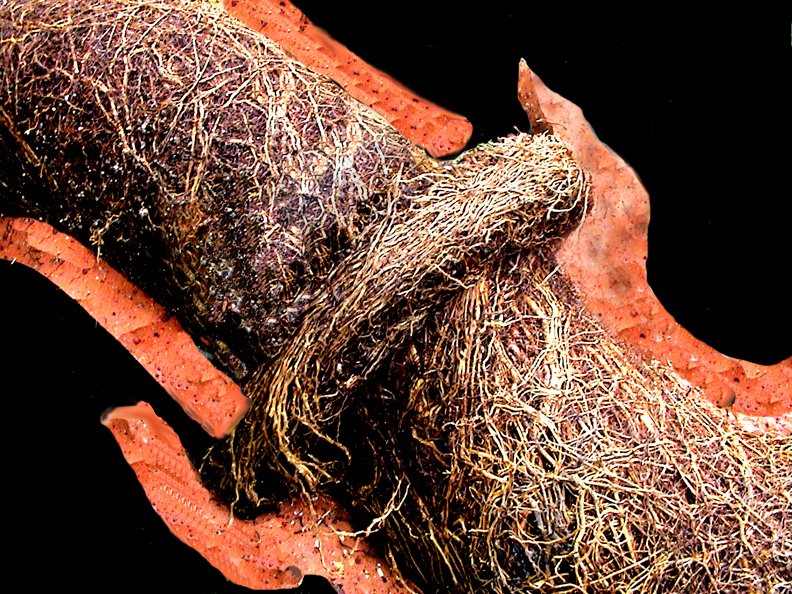 Tree roots can get inside sewer pipes and form what is called root balls which causes sewer line blockages. Some roots are able to penetrate pipes, as they search for water sources. These root infestations only get worse over time, and thus, requires immediate attention from professional 24 hour emergency plumbers like us. Old pipes is very common, especially the older clay sewer pipes crack after many years. Other pipes get rusty, they crack open and this causes instant sewer back up. One way of preventing a collapsed sewer line, is replacing the old clay and metal piping with the newer PVC and plastic pipes. The seals of the pipes have deteriorated. Take in mind that rodding the sewer line is only going to be viable if you have a clog due to debris or a build-up of grease & hair in the line. This will not be helpful if you have a broken pipe or a root infested sewer line. For insurance purposes it is a good idea to take before & after pictures of the process and the sewer line blockage. We can take care of this problem for you – contact us for a proper repair of your sewer line blockage.